I am so proud of him and happy for him! And you should go pre-order it right now. No, seriously. Do it. I am so happy for both of you. 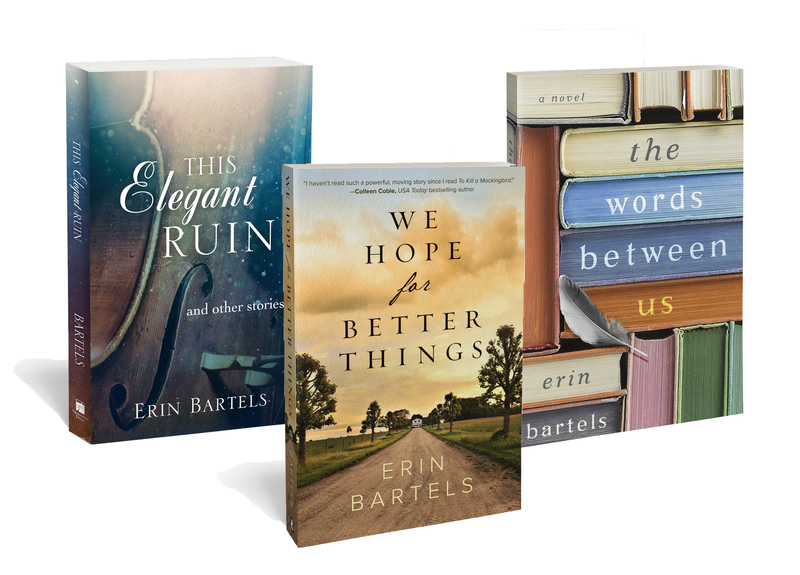 2014 is turning out to be quite a year for the Bartels family. Congratulations!! !